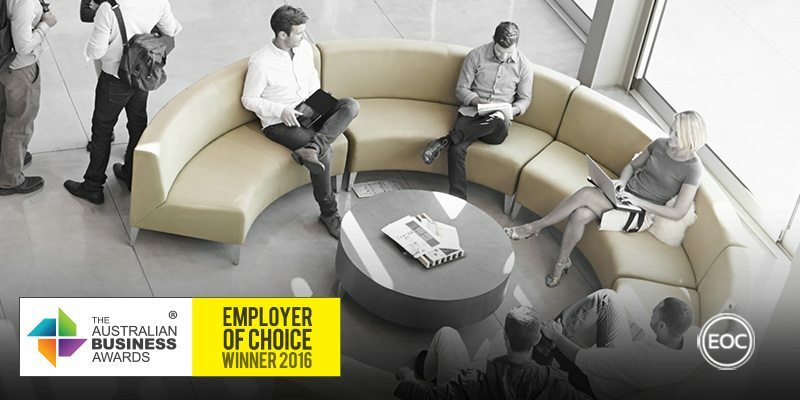 MSS Security has been recognised as an Employer of Choice in The Australian Business Awards 2016. MSS Security is an Australian security personnel company with more than 5,400 employees operating throughout a national infrastructure that consists of offices in the capital cities of all states and territories. As a security personnel provider, MSS Security believe that the best investment in a quality outcome for their clients is an investment in their people. As a result, MSS have developed a company culture founded on integrity, teamwork, attitude, performance and passion that aims to promote excellence in their industry and throughout the wider business community. To achieve this MSS have developed “The Service Delivery and Skills Enhancement Program (SDSEP) which aims to provide ongoing training and employee reviews that align the company’s business practices with their ethos. The program helps to ensure consistent service practices across operational processes by working to identify and rectify skill gaps and deficiencies. Working alongside the SDSEP program is an employee value proposition initiative that provides staff members with assistance programs, a health and wellbeing portal, product discounts and an education sponsorship program. Ongoing training is provided to all employees and external education ventures are supported by MSS. Because MSS is geographically diverse and operates 24/7, ongoing employee training can be difficult. However, the presence of an online learning management system (LMS) provides a central hub for employees to receive company news and training relevant to their roles. Performance reviews are also conducted online through the use of a performance management system, providing employees the ability to sign off on their position description, set KPIs against business strategy, choose competencies to support their performance goals and development and align behaviours to the company values. This process is supplemented by recognition initiatives that encompass movie vouchers and an awards program; “Spirit of MSS/SIS Awards”. Recognising that the quality of their service depends on the health and fitness of their employees, MSS have undertaken a number of initiatives to help their workforce stay healthy, including pre-employment medicals and mental health outreach. On top of this safety is taken very seriously by MSS, who have a dedicated portal for incident and hazard reporting.